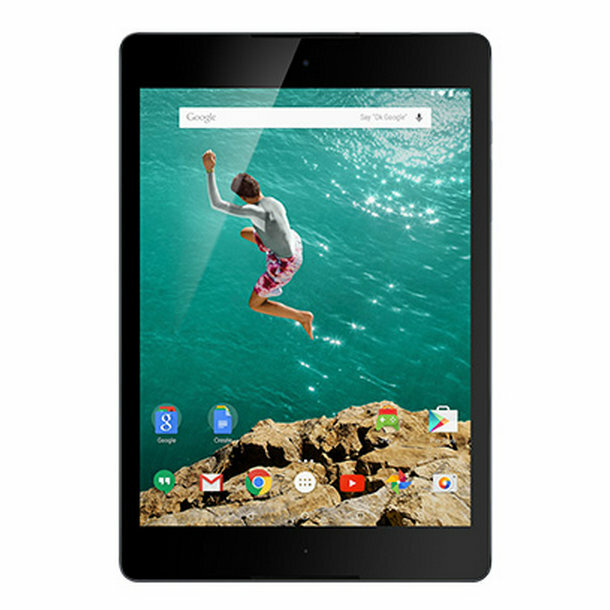 The Android 5.1.1 factory image for the Wi-Fi Nexus 9 came just over a week ago, and now it's the LTE-enabled model's turn. Google has posted a factory image that bumps the tablet up to version LMY47X. This news comes at the same time that the Nexus 9 LTE is getting its OTA update. LTE versions of tablets tend to get updates after their Wi-Fi counterparts, but on the positive side, this wait was shorter than we've seen in the past. Factory images provide people who have rooted or otherwise modified their devices with a way to get up to the latest version of Android. If you're one of these folks (or if you just prefer this approach over pushing the OTA), here are instructions on how to get everything flashed and working.